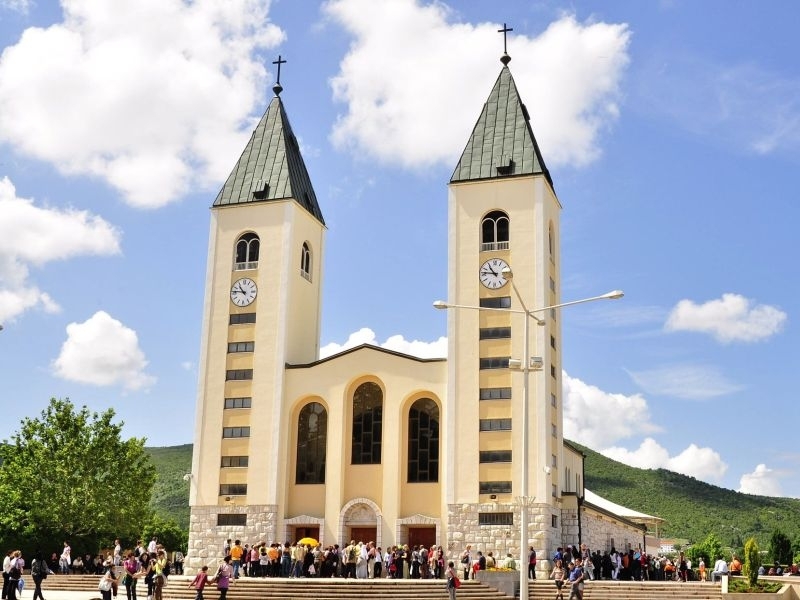 Medjugorje is one of the most famous Roman Catholic pilgrimage destinations in the world. It became known through the apparitions of the Virgin Mary, which began to appear as a phenomenon in 1981, after which religious tourism began to develop. Since then, this historic site is one of the most visited tourist destinations in the world, visited annually by more than one million Catholics from all over the world. Medjugorje still boasts his original charm, in which pilgrims find peace in the faith. The center of the gathering is the church of St. Jakova in the center of town.